Very short post this. 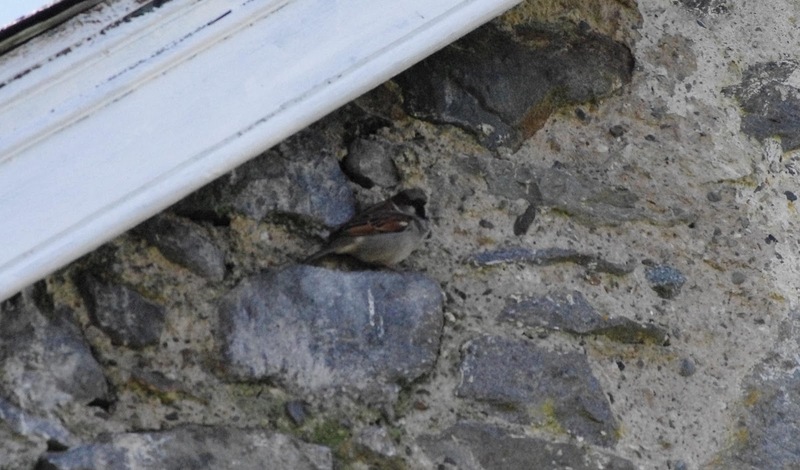 If you read my piece about the sparrows, you'll know that I was concerned about their nests being destroyed when the 'thermal blanket' of insulation was fixed to the outside walls. Fear not, animal lovers! As of today the external cladding has been cancelled due to Government cuts - the Energy Saving Trust sent me a letter, which would have been the first I had received of any description about this eco-scheme, but it apparently went astray (eaten by sparrows?). So reprieve for the birds, and back to the drawing board for me. Looks like double glazing will be the best way to go. Perhaps I should have tweeted this?